Inconsistency is the bane of many cannabis users. Who wants to find flower that suits them perfectly, only to never find that effect again, even in something with the same name? Prohibition has left the cannabis community with a plethora of creative names, and no way to tell if any of them are related. 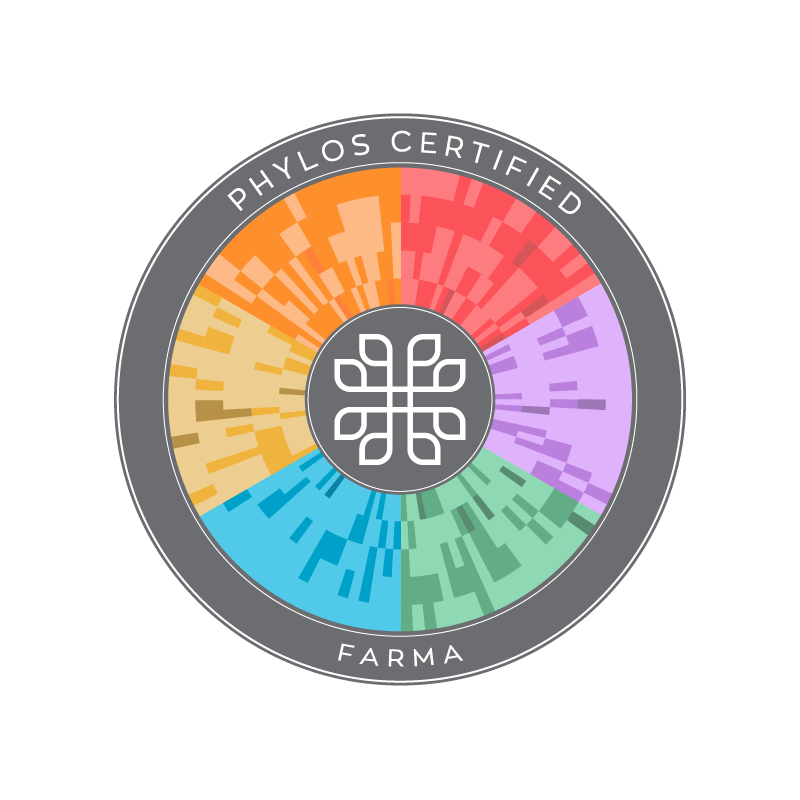 Introducing Phylos Certified, a new program developed by our friends at Phylos Bioscience with the express goal of shining some light on this very problem. 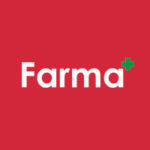 Farma is honored to be the very first dispensary to be carrying Phylos Certified flower! Phylos has created an interactive genetic map, or ‘galaxy’ of the thousands of cultivars they’ve tested, showing the relationship (or lack thereof) between many cultivars of the same name. Every cultivar tested and certified by this new program will be a shining star in the galaxy. Clonal groups are particularly interesting, as you can see the wide range of names used to describe genetically identical plants. A search for ‘OG Kush’ yields a result entitled ‘GAL303 Clonal Group,’ a group that includes forty-five genetically identical samples, with about that many different names. Cannabis’ genetic instability means that, like apples, cannabis seeds will express different genetic traits than their parents. This is one reason it is very difficult to predict what effects the flower will produce. It’s also the reason that clones are a very common way to propagate popular genetics. Phylos Certified allows us to begin to tease apart the tangle of cannabis names, and take the first steps towards a consistent experience for consumers.